President Uhuru Kenyatta has said that no one will be exonerated in the fight against corruption including his brother, Muhoho, if found guilty. This comes days after Protech Investment Limited, a firm partially owned by Muhoho Kenyatta was one of those firms named for investigation on allegations of importing contaminated sugar. President Uhuru Kenyatta who was speaking during the opening of the US Kenya Conference in Nairobi said there is no turning back in the war against corruption. “This agenda should not be politicised. 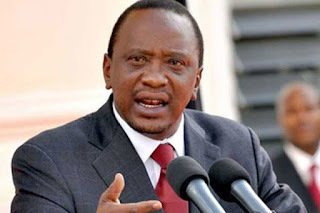 If there is evidence against anyone, including my brother, charge them,” President Kenyatta said. 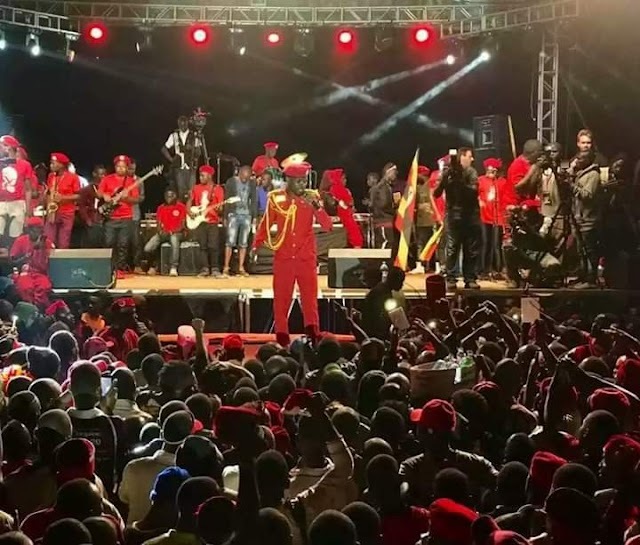 “We are going to fight this animal called corruption and ensure that it is a beast that shall never inflict future generations in this country, and let us support this because at the end it is what shall help us achieve the social-economic agenda,” Uhuru said. Recently while speaking to residents of Mombasa, Uhuru Kenyatta said his leadership will not tolerate any corrupt officials in his government stating that himself and his deputy will be the first to appear before tribunal investigating corruption in the country.